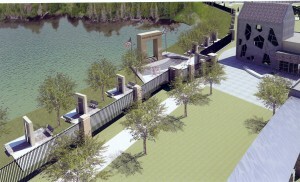 Honors/Fallen Heroes « Central Florida Veterans Memorial Park Foundation, Inc. The links to the left will guide you through Criteria, Documents, and Fallen Heroes information. GUIDELINES Drawn from established DoD policy in effect during each conflict, the basic Guidelines were used to create the six-county region list of Central Florida fallen service members named on the Memorial. There may be circumstances of enlistment or commissioning whereby a resident from our six-county region entered service from an outside location and therefore, their name may not appear on the Central Florida regional list. The Foundation intends to honor residents regardless of where they entered service. A request to include a resident friend or loved one on the Memorial will be reviewed by the Honors Resolution Committee. Requests for consideration must be accompanied by documents as outlined in the Document section below. Please note any misspellings or other errors on the Fallen Heroe listings. Please submit all corrections using applicable documents listed in the Documents Tab for verification. DOCUMENTS Listing of documents to corroborate adding a name to the Memorial and/or requesting correction of information or spelling. FALLEN HEROES Listing of Fallen Heroes for each of the six Central Florida counties, War or Conflict in which they served. Note…County Lists of Fallen Heroes record Date of Casualty (as to information on record) for assistance in identifying the Fallen Hero. 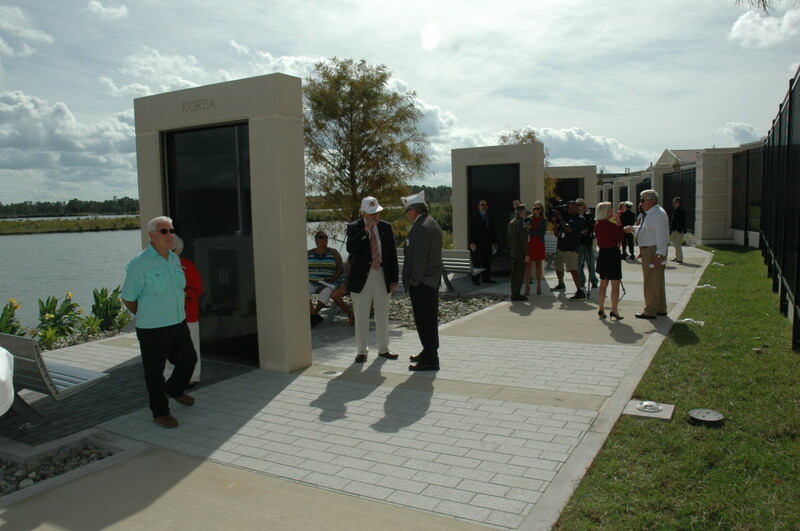 The Date of Casualty will not be listed on the Memorial Wall.